Every year, the Chamber takes a delegation of members and community leaders to Washington, D.C. to advocate for the needs of the Coastal Bend business community. We meet with decision makers on Capitol Hill, gather information and tell our story. The 2018 trip will take place October 2-4. 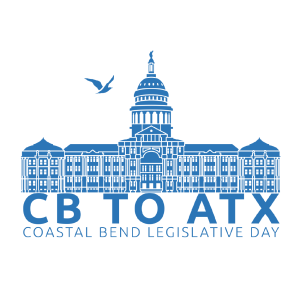 Click here for more information on the CB to DC Advocacy Trip and the opportunity to help provide a voice for the Coastal Bend! 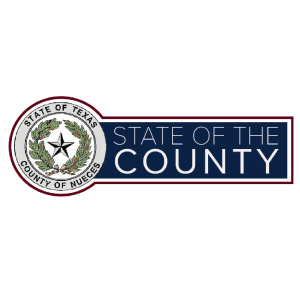 The State of the County Address will entail an informative presentation from Nueces County Judge Loyd Neal. Attendees can anticipate an update on the County's accomplishments, challenges and plans for the future. The 2018 State of the County, presented by Citgo, will take place Wednesday, November 28 at the Ortiz Center. Click here for more information. The Salute to the Military luncheon provides an opportunity for the Chamber to celebrate our military family in Corpus Christi, and honor their service and sacrifice. The next Salute to the Military event will take place in the Summer of 2019. Stay tuned for additional information! 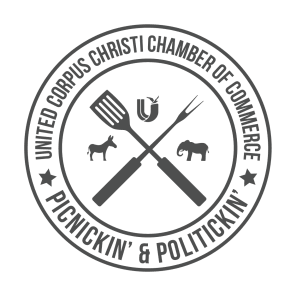 Attend Picnickin' & Politickin' to mix, mingle and get to know your elected officials and candidates from the State level all the way down to our local city council members. Also enjoy food truck cuisine, signature cocktails and live music. The next Picnickin' & Politickin' will take place at BUS (Bar Under the Sun) on Monday, October 15. Click here for information on this unique event! 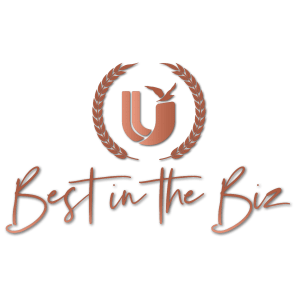 Make plans to attend the 2018 Best in the Biz Awards Presentation & Reception on Thursday, December 6 at the Ortiz Center. This signature evening event was designed to celebrate "Business Excellence in the Coastal Bend." Once the Best in the Biz Awards are presented to the outstanding businesses and community leaders of the Coastal Bend, event attendees will enjoy an interactive stationed dinner, live music, and dancing! Click here for more information and to reserve your ticket online. 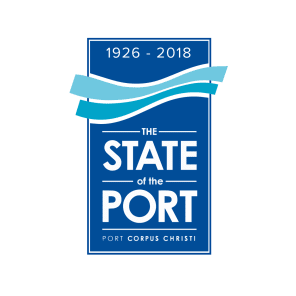 The State of the Port Address will entail an informative keynote presentation from the Chair of the Port Corpus Christi Commission, Charles W. Zahn. Attendees can expect to learn more about the work, role and future of Port Corpus Christi. The 2018 State of the Port, presented by Gulf Coast Growth Ventures, will take place Wednesday, November 7 at the Ortiz Center. Click here for more information. Save the date! 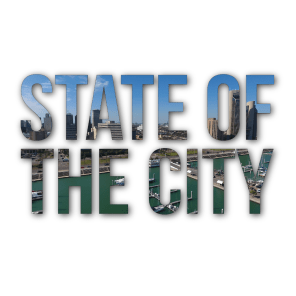 The 2019 State of the City Address will take place at the American Bank Center on Wednesday, March 20. Attendees can expect to hear an update from the Mayor on the latest City of Corpus Christi news and developments. Stay tuned for additional information including sponsorship opportunities and table/ticket sales! When the Texas Legislature is in session (odd numbered years) the Chamber sponsors a Legislative Day in Austin. CB to ATX is a great opportunity to meet with lawmakers and learn about important issues affecting our state and region.